Young actor Prithviraj who had made his presence in the film industry as an actor loved by movie enthusiasts for the past one decade is on cloud nine with a number of honours in credit. Riding high making his entry in bollywood, the heartthrob of millions Prithviraj is gearing up to undertake the project donned by director blessy. It is known that, Blessy who had been planning to bring Benyamin's popular novel Aadujeevitham onto silver screen will undertake the project after the completion of his ongoing venture 'Kalimannu'. 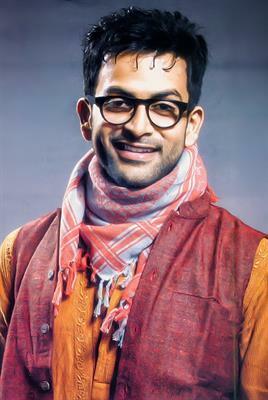 The movie will feature Prithviraj as Mujeeb, a young man who had to work at a goat farm. 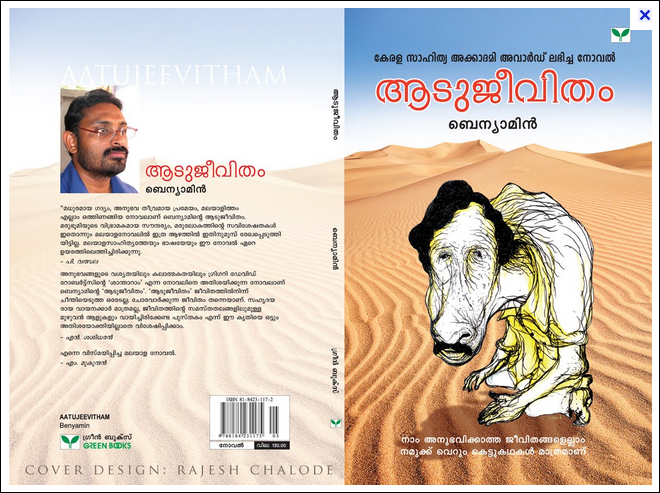 Aadujeevitham (Goat's life), a novel written by Benyamin set in a desert tells the tale of a young man who had to go through horrendous slavery at a goat farm. The story came as a shocker to the Kerala society which considered the life of "Gulf Malayali" colourful and pompus. It is known that the movie will be produced by Confident Group. With 6 months needed for the project, Prithviraj would reduce 20 kilograms of his weight to give life to Mujeeb, the lead character in the novel. Benny Daniel generally known as Benyamin had gained fame with his Novel Goat Days which won him the Kerala Literary Academy Award in 2009. More interestingly, his novel had been adopted as a text book in Kerala University, Calicut University, Bharathiar University and Pondicherry University. Added to it, the story is now 10th standard for Kerala State syllabus. The English translation of Adujeevitham (Goat Days) was listed for Man Asian Literature Prize 2012. Aadujeevitham (Goat's life), the novel credited with the name of Benyamin had crossed 50 editions in a short span of time. The book has been translated to English, Kannada and Tamil languages. It is about Najeeb, an emigrant who escaped the unbearable life of being a shepherd spending 3 years in Masara a goat farm. The farm consists of only goats, camels and the vast desert for his company. The biggest challenge of Blessy is to picturize the part when the life of human and animal come together. For actor Prithviraj, this movie will open new ventures which can be turning point in his life. After winning the State Award as Best Actor for 'Celluloid, with no doubt 'Aadujeevitham' would be the next in queue for the actor to show his mettle on screen.